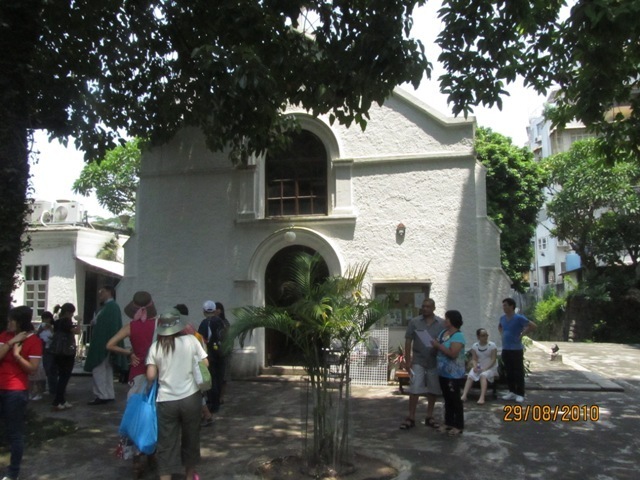 i) FIND US at 11am at Macau Anglican College, Taipa, in the 3rd floor School Hall. The name of the bus stop that you want to get off is called: Hoi Wan Jardim (Hoi Wan Garden). 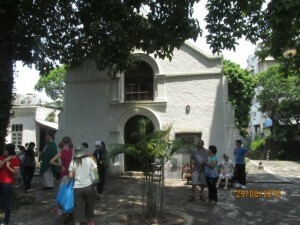 There is Free Parking available in the basement of Macau Anglican College for those attending the 11am service. DONT BE PUT OFF BY THE CLOSED GATE TO THE CAR PARK. It is closed for security. Just drive your car up to the front of the school (inside the circle) facing the gate/grill which leads down to the basement. Honk your horn and/or wave to the guard in the guard box at the front door over to your right and he will open the gate to let you in. Once you have parked you can take the inside lift up to the service on the 3rd Floor in the main school hall. Likewise when you go to leave the school and drive out of the basement parking area, you will have to drive up the ramp inside the basement to the gate and the guard will see you on his camera and open the gate to let you out. 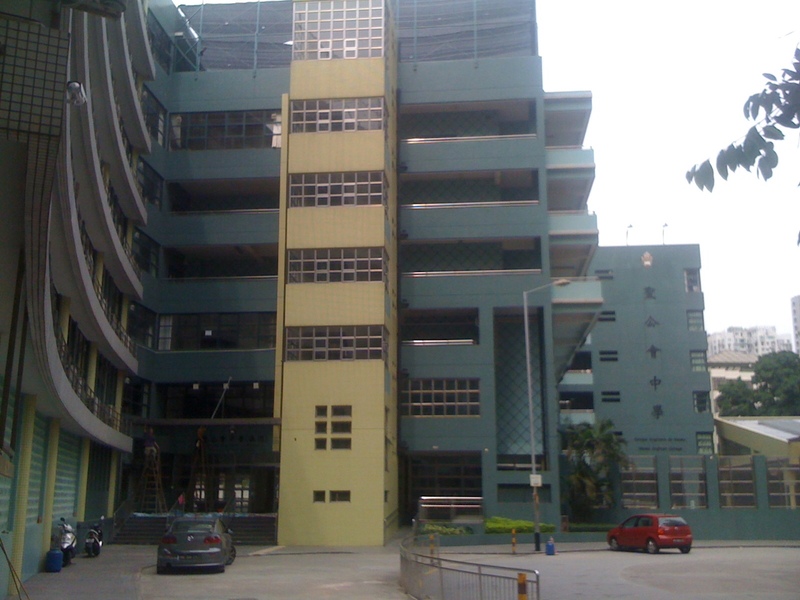 The school is built in a crescent shape and the school entrance is located on the inside of the ‘Beco da Baia’ roundabout next to ‘Hoi Wan Fa Yuen’. So you need to walk around from the street and bus stop (which are outside the circle) to the inside of the school circle to gain entrance. You can see this shape on the google map. The school is a big GREEN building. It’s big! Once you have walked round to the inside of the school circle, you will see the inner roundabout for cars to turn. Enter the main lobby there at the inner corner and then once you go up the stairs and enter the lobby, turn to your left to take the lift up to the 3rd floor. Ignore the signs saying that the lifts are only for teachers. Please tell the taxi driver “Buk Kup Chau Gong Yuen” . Buses #17 & #18A stop nearby. Please note there is car parking available next to the underground MacDonalds and Ice skating rink next door. Please call for directions.